Outlook on desktop was starting to look outdated, but the colossus of email clients has found new life on mobile and web — and there’s more to the software than you might think. 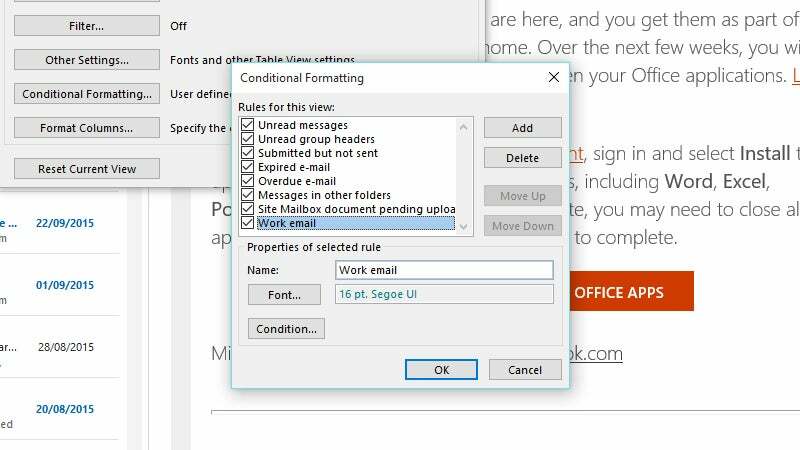 Whether you use the desktop client every day or have been dabbling in the new apps for iOS and Android, here are our favourite tricks for getting more from Outlook. One of the ways you can use Outlook’s categories feature is to create a distinction between work and personal email (choose Categorise then All Categories from the Home tab of the ribbon menu to tweak these labels). Use the Filter Email option to quickly show a specific category on screen.